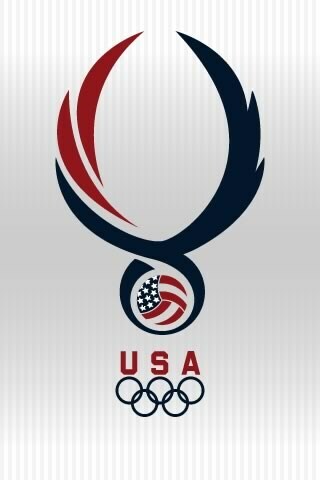 Well while watching the Olympic Games this week I saw a great logo on the US teams' uniforms. I didn't find a wallpaper with it so I snagged it off the team site and drew it. I thought you might enjoy the designs I came up with. Now these are for my touch mainly because It is a nice small format. I might make some of these for my computer as well. I think my favorite is the colorful volleyball one. 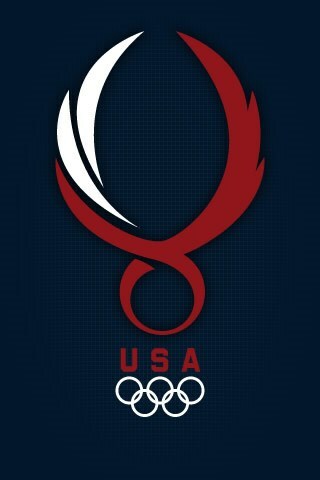 I found the US Volleyball logo there as well. 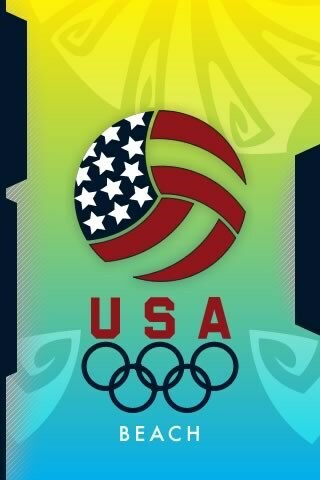 I love volleyball and watching the beach game last night was a lot of fun. It would have been amazing to be there.